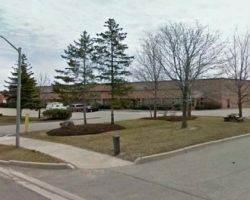 35 Valleywood Drive is a multi-tenant industrial building, located in the Valleywood Business Park in Markham, Ontario. The building is part of the GTA Industrial Portfolio. 35 Valleywood Drive comprises 61,858 square feet of leasable area. 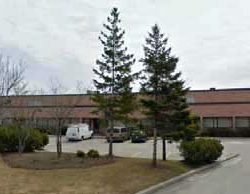 Unique Blowmoulding Inc., Consumers Packaging Group Inc.